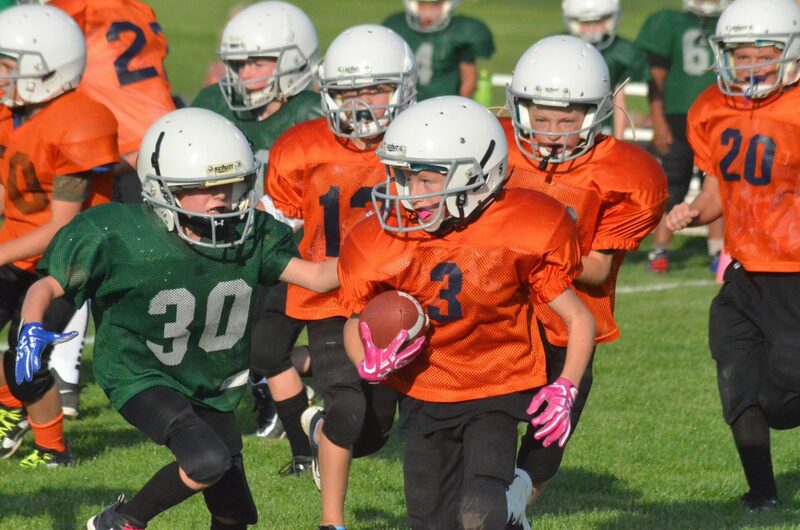 Registration is open for the Doak Walker tackle football program for kids in grades three through six. Teams are open to boys and girls in grades three through six, with equal participation, skill development and fun emphasized with practices beginning in early August for a season that will run through mid-October. Parks and Rec will host a mandatory skills day July 18 at Moffat County High School, 900 Finley Lane. Third-graders start at 4 p.m., fourth-graders at 4:30, fifth-graders at 5 and sixth-graders at 5:30. Organizers will also provide weigh-ins and equipment checkout. Registration is $65, with a July 17 deadline.